The hero, Luke La Touche, a young Irishman of Huguenot extraction, on coming down from Oxford, quite uncertain as to his identity or future role in life, heads out to Ethiopia in the autumn of 1961, in search of adventure. This novel relates his adventures, both in the area of self-discovery and otherwise. He is found a teaching job in a somewhat eccentric private school by his cousin and godfather, a benign but somewhat mysterious figure, who, in his retirement from the Colonial Service, holds the post of legal adviser to the Emperor Haile Selassie. The plot centers round Luke’s progressive involvement with a former friend from Oxford, Yohannes Tesfaye, a junior member of the Royal Family, who turns out to be engaged in dangerous political manoeuverings. What ensues leads Luke to discover the darker side of Haile Selassie’s Ethiopia, beneath the fun-loving surface existence of the expatriate community. Apart from that, however, the novel presents a panorama of expatriate social life in Addis Ababa in early 1960’s, involving a cast of colourful characters. ''This novel is, in my mind, really a Bildungsroman rather than an adventure story — the adventure is only introduced to give it a shape -- but I don’t know if one can say that! " John Dillon, in his own words about his book, The Scent of Eucalyptus. An Ethiopian Tale. Dr. John M. Dillon has a long knowledge and a deep understanding of East Africa. 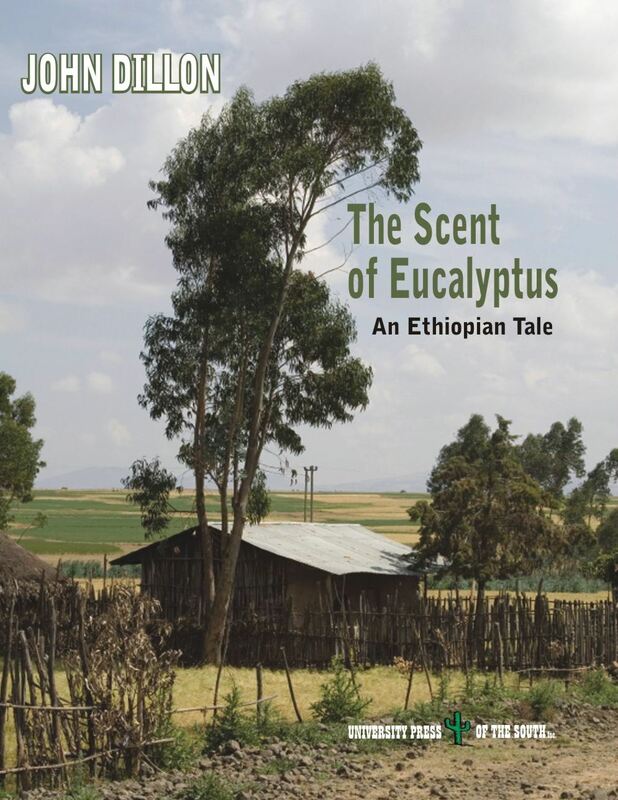 He spent two years teaching in Ethiopia from 1961 to 1963, and it is on those experiences that his novel, The Scent of Eucalyptus. An Ethiopian Tale, is based. 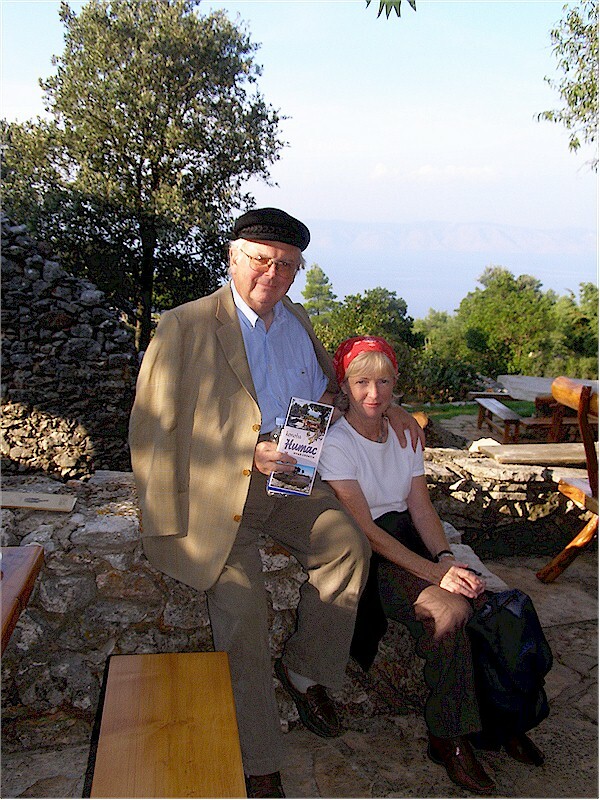 Dr.John M. Dillon is Professor of Classics and Regius Professor of Greek in the School of Classics at the Trinity College of the University of Dublin in Ireland. 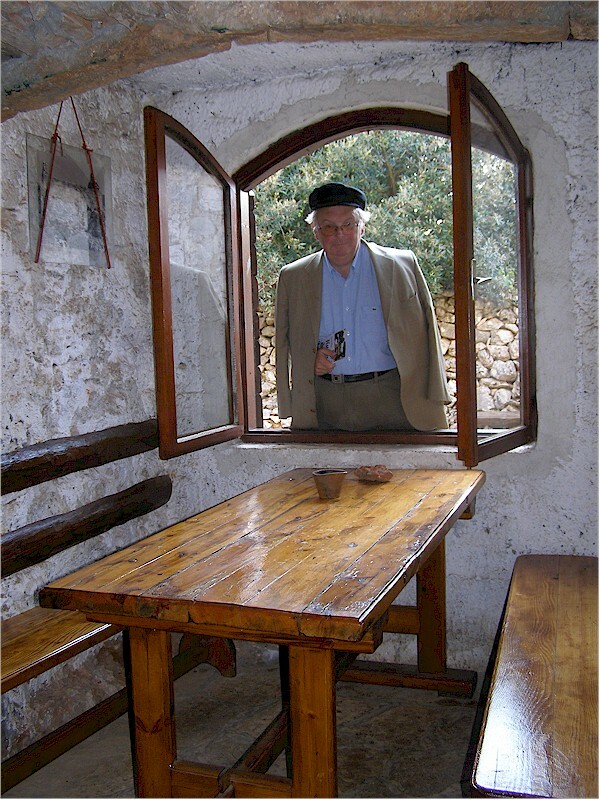 He is also Director of the Center for the Study of the Platonic Tradition.